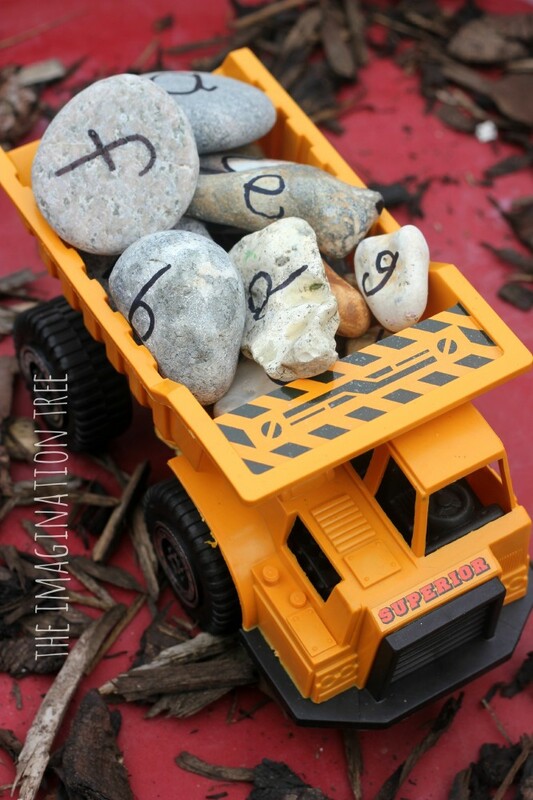 Learn the alphabet and practise spelling words using alphabet rocks in a construction site play activity! 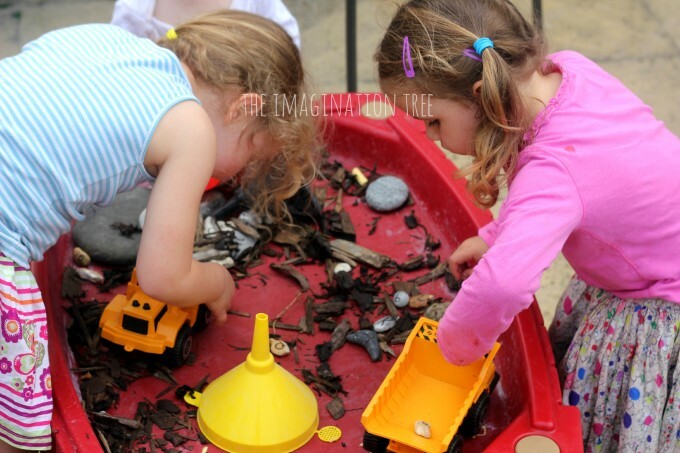 Lots of hands on fun and learning and a great small world play activity rolled into one. 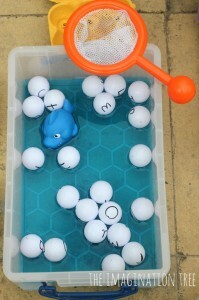 We have been enjoying lots of fun ways to practise learning letters and phonics over the past few months, as well as introducing the idea of making small words using the ones that they have learnt. 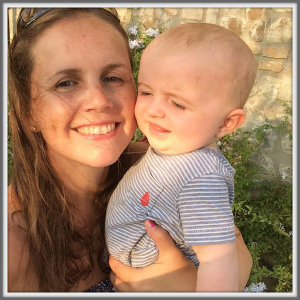 Children learn best when they can see, touch and move objects as it appeals to the kinaesthetic sense of learning and helps to consolidate new ideas. 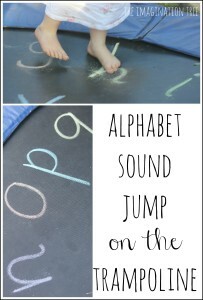 Plus it’s just much more fun to play with the alphabet and numbers than it is to look at them printed on the page! 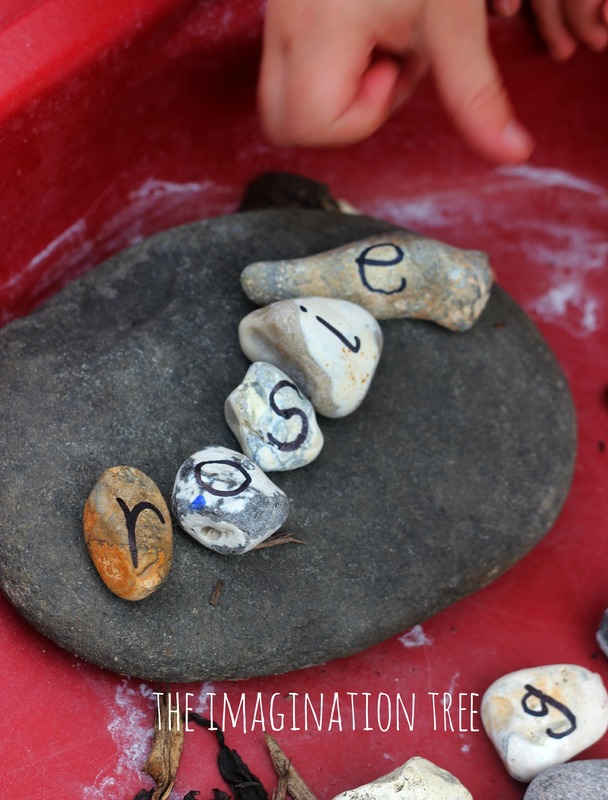 After our number pebbles counting and ordering activity a little while back, I thought we needed to extend the play to make some alphabet rocks too, as a phonics and spelling resource for lots of potential play activities. 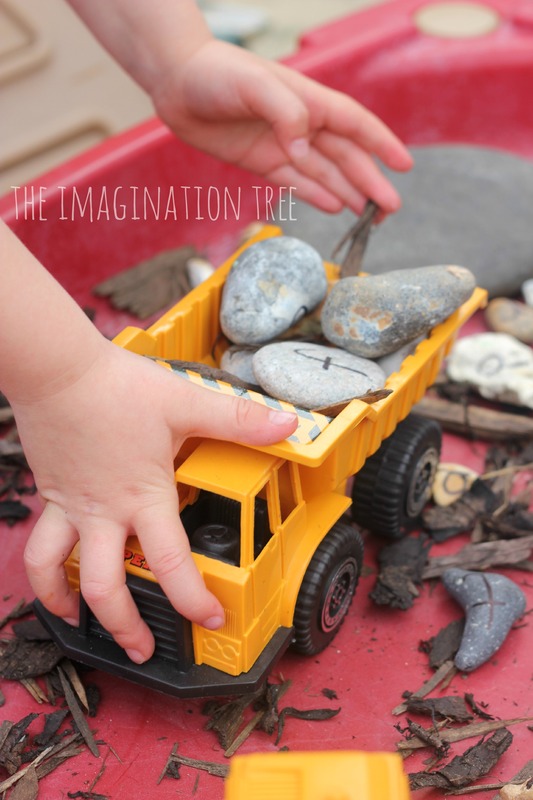 For our first activity using the rocks, we tipped them into our sensory table along with some bark chippings, other rocks and gravel and some digger and dumper trucks (which I actually managed to find in the 99p store- bargain!) to make a small world construction site. After some general small world play fun, we started playing some simple I-Spy game, searching for specific letters or sounds as we took turns to call them out. Pop searched for letters in her name and then we played a matching game where I wrote the letters onto the table using chalk and she had to race to find them and put the corresponding pebble next to each one. Then they practised writing their own names and those of their friends. 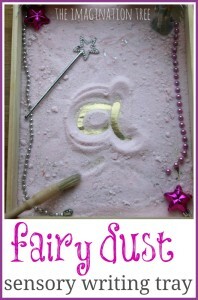 Cakie has learnt how to spell her best friend’s name off by heart and was very pleased to achieve this! 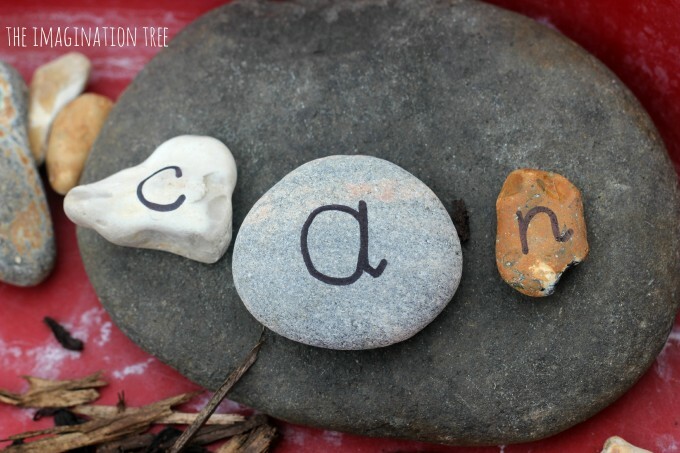 For an extension activity for C, we played a CVC (consonant-vowel-consonant) word building game. 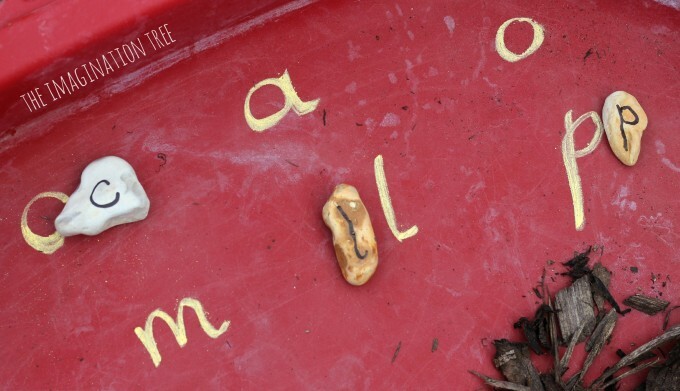 They got the diggers to scoop up letters and then we used them to make little words together, calling out the phonetic sound of each letter to segment and blend the word together. We practised easy to sound out words such as cat, dog, hen, pan, tip, cog, got etc and then read them back as whole words. Some were scooped into the front of the digger and others laid out on rocks! 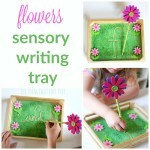 You could also ask them to match them to chalk drawn words in a similar style to the letter match activity. There are many ways that this could be extended or simplified, depending on the ages and stages of kids who are playing with it. 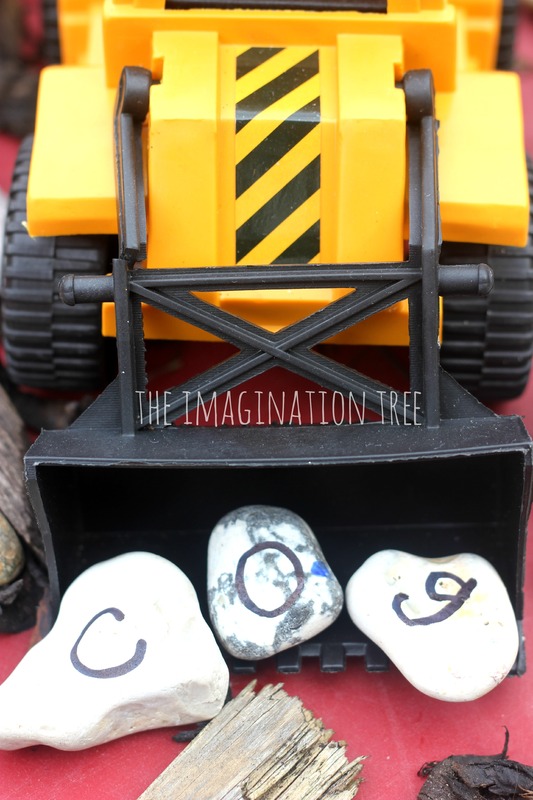 For younger children, simply using the alphabet rocks as part of the construction site play is enough, presenting opportunities for them to notice and call out some letter names and sounds as they do so. 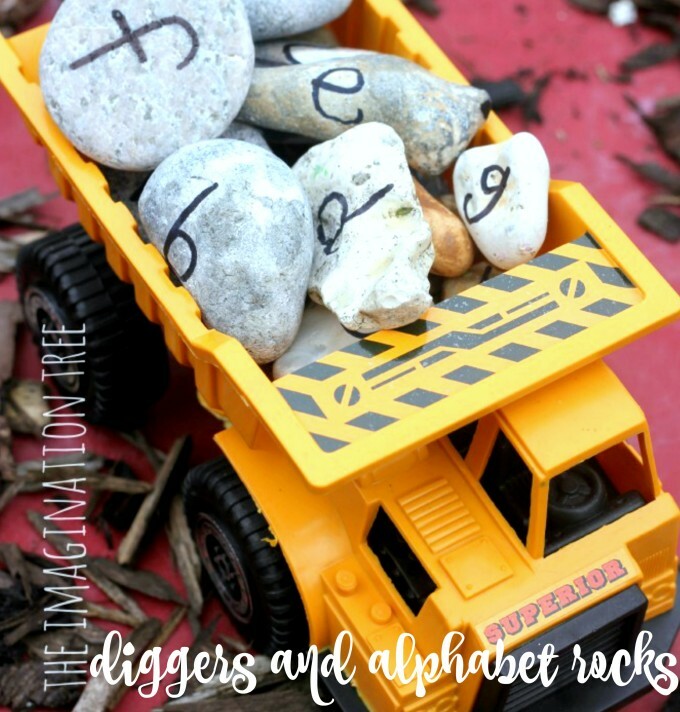 Older kids could put the letters in the right order from A-Z, make sentences (with some additional rocks) and make lists of rhyming words or words starting with a specific sound. Enjoy these types of activities? 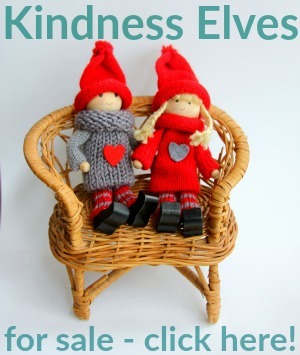 Find plenty more in our Playful Literacy archives! 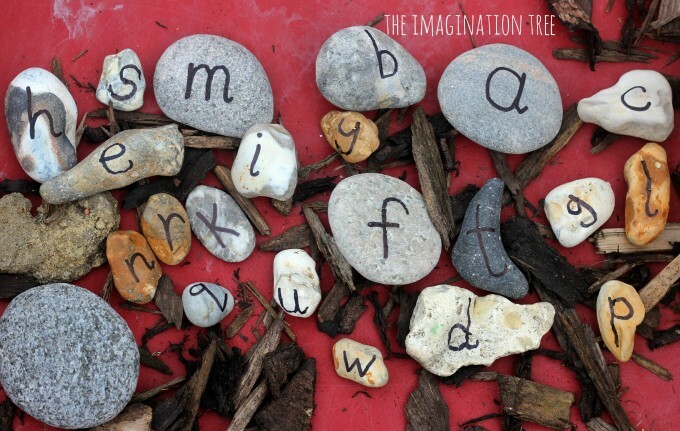 What a great way to use the alphabet rocks – I made a set a while back and have been looking for ideas to spice them up! Love it! 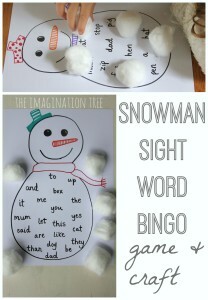 This was a HUGE hit with my 2 1/2 year old. He wakes up from his naps asking to play with the alphabet rocks. Thanks!! AWESOME. I am going to use this with my 6 year old. 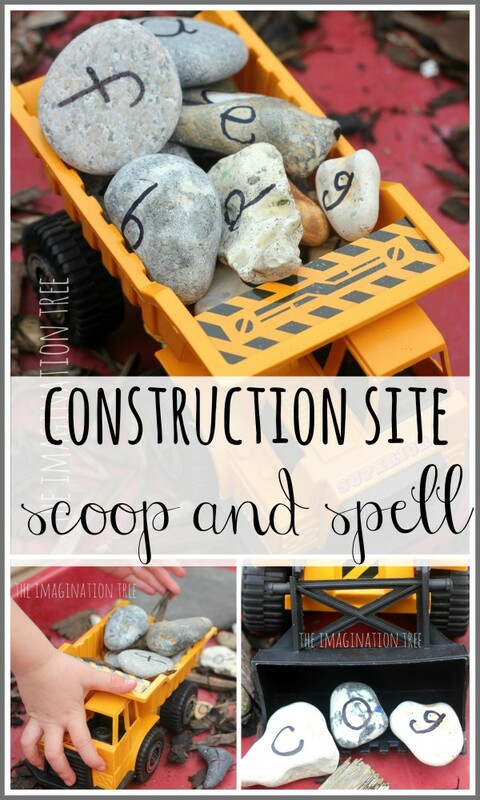 We can build those sight words and work on spelling all sorts of words! Great ideas! In Cyprus we have so many nice shaped rocks that I often wondered what we can do with them. They come in many colors. I love this Anna. And I know a little guy who’s going to love it too. Wonderful idea. You recognize consequently considerably on the subject of this specific subject, taught me to be professionally trust me coming from numerous various angles. Its including both males and females don’t seem to be involved right until it is something to complete together with Young lady gaga! Your very own products fantastic. Always maintain it!